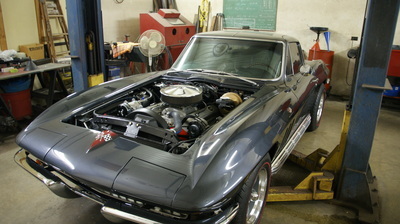 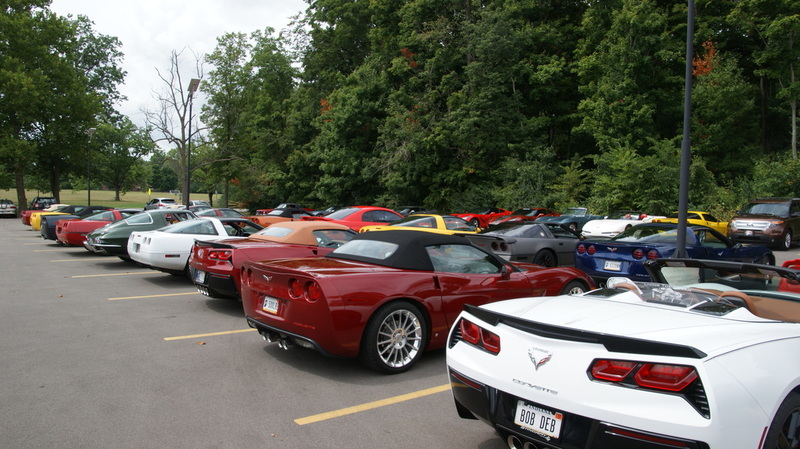 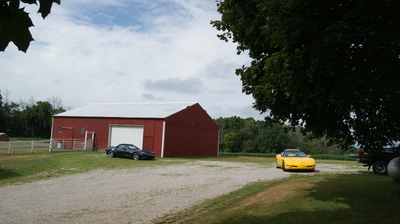 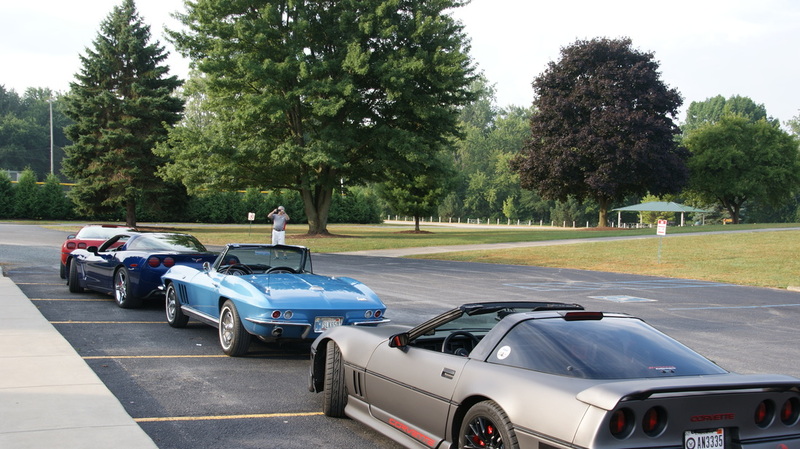 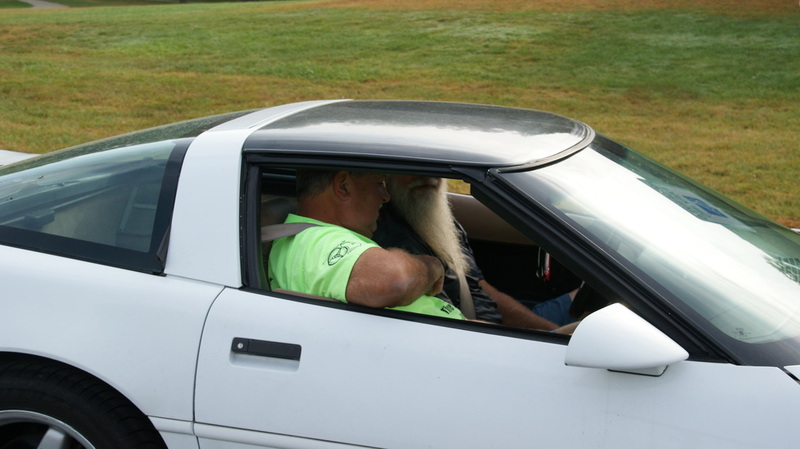 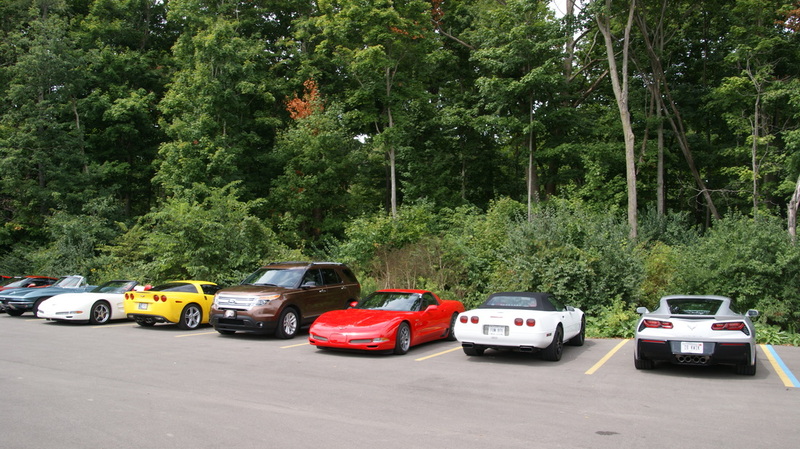 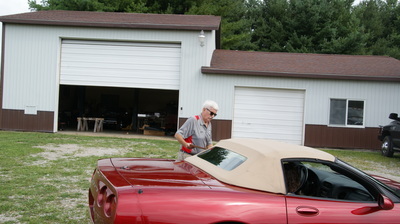 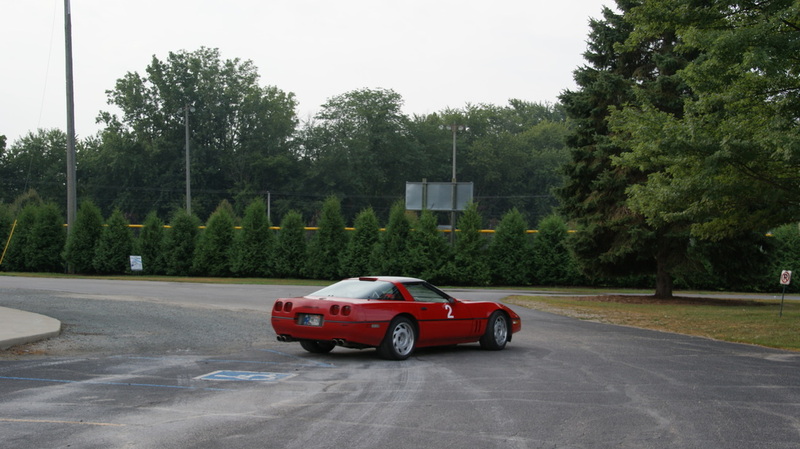 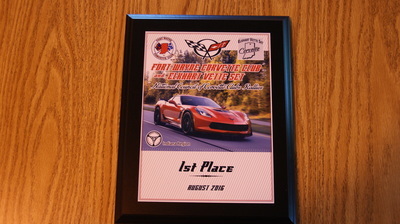 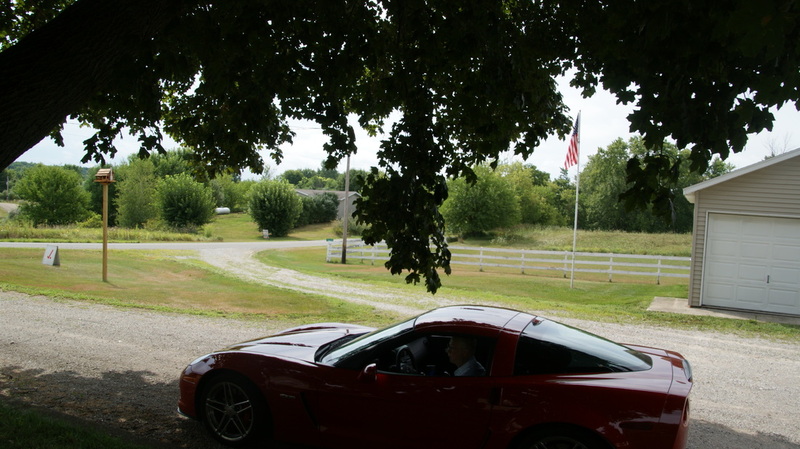 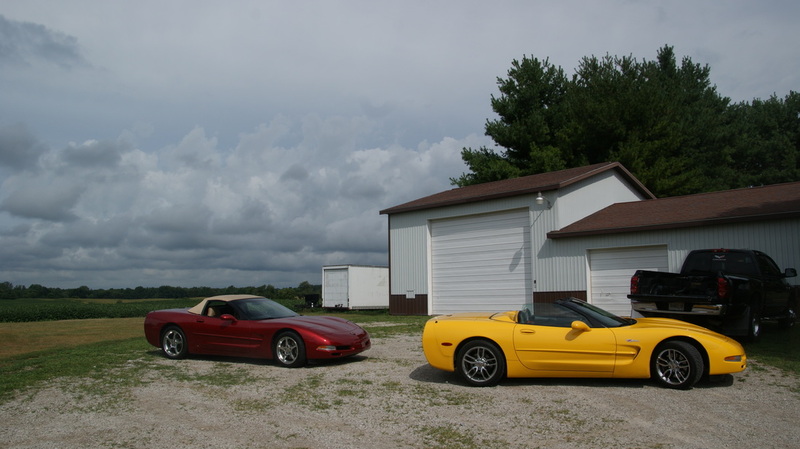 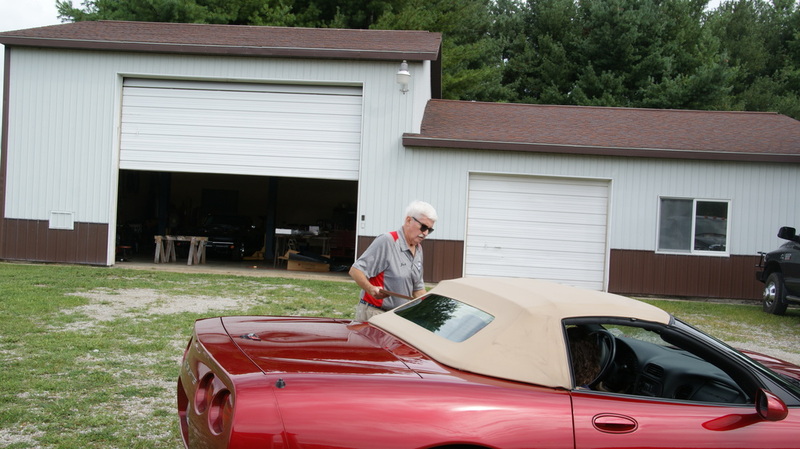 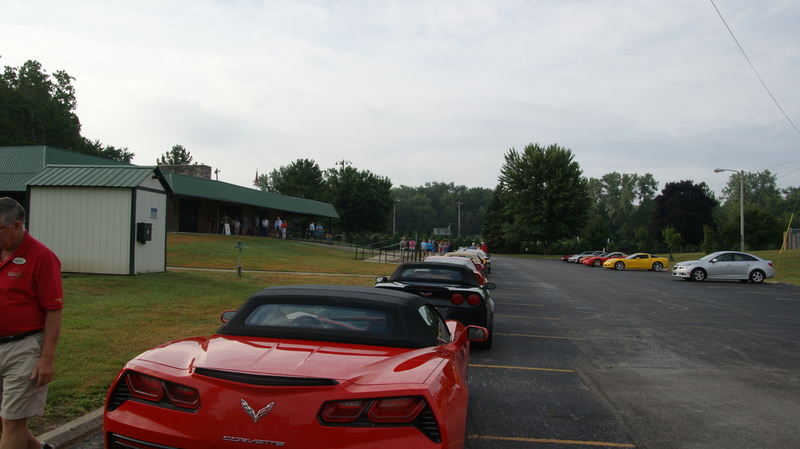 The Elkhart Vette Set and Fort Wayne Corvette Club joined forces this year to have 6 joint rallies which started in Goshen and ended in Fort Wayne. 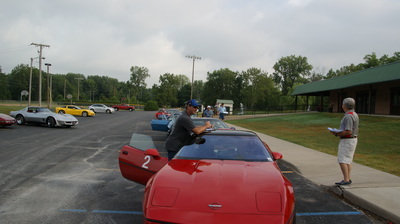 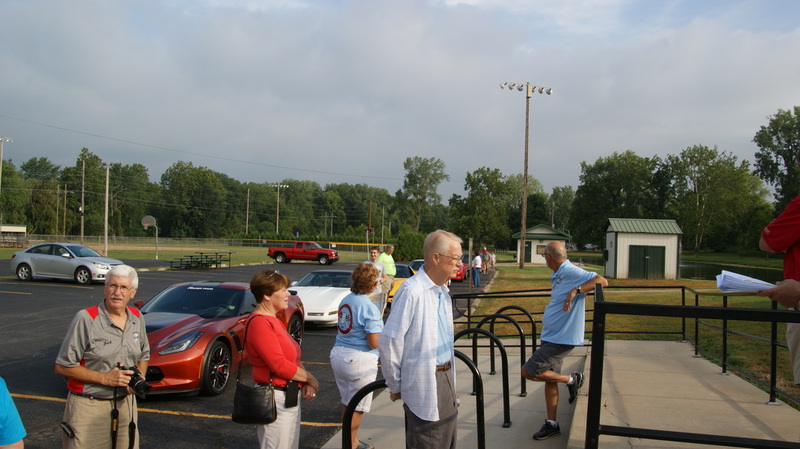 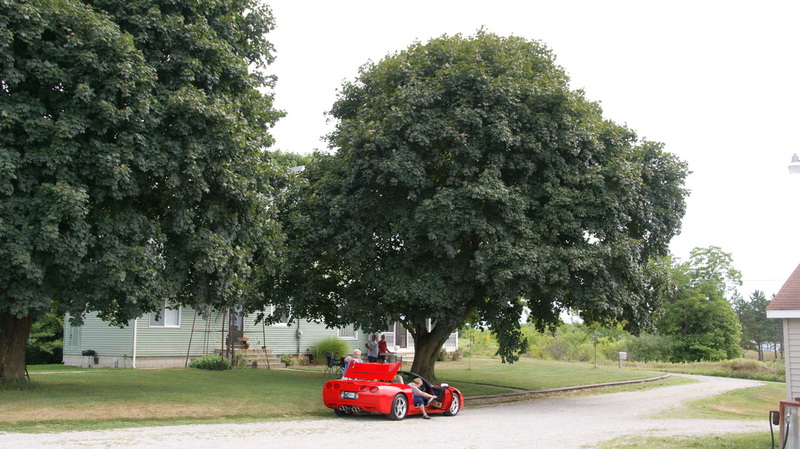 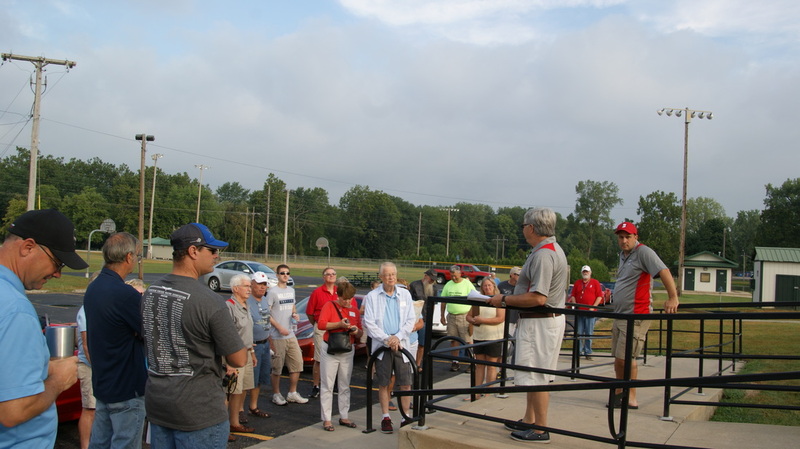 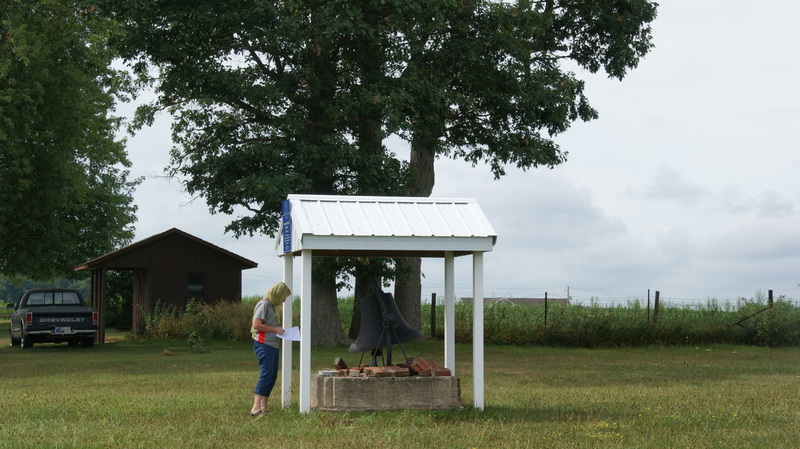 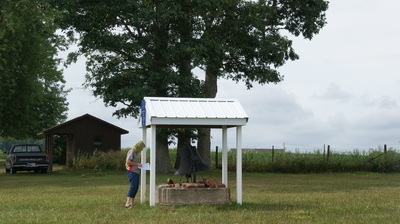 The rallies were held on a hot Sunday with Elkhart having a fun rally from Shanklin Park to the second check point at Paul and Kay Clawson's house and from there the Fort Wayne fun rally made it's way to Shoaff Park. The four chance rallies covered the whole distance. 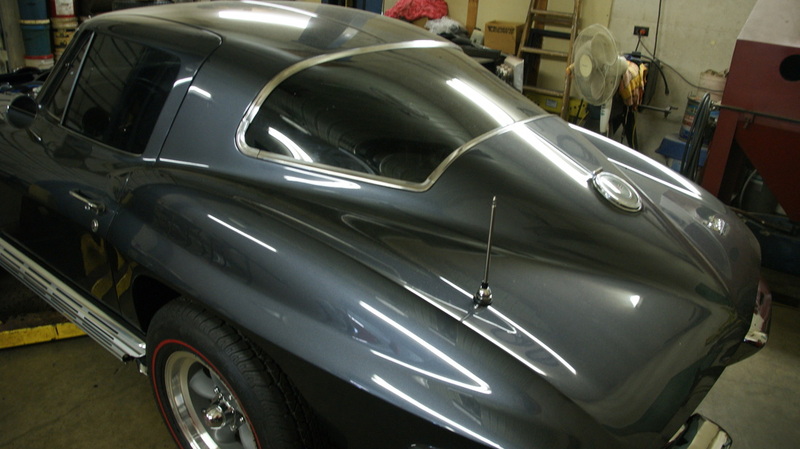 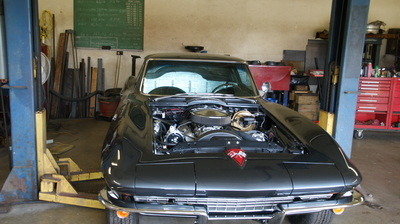 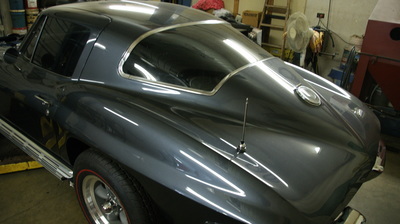 While at the Clawson's check point several were shown Rich Robinson's C2 which Paul has been working on over the past few months, a beautiful restoration. 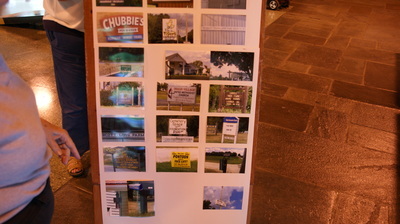 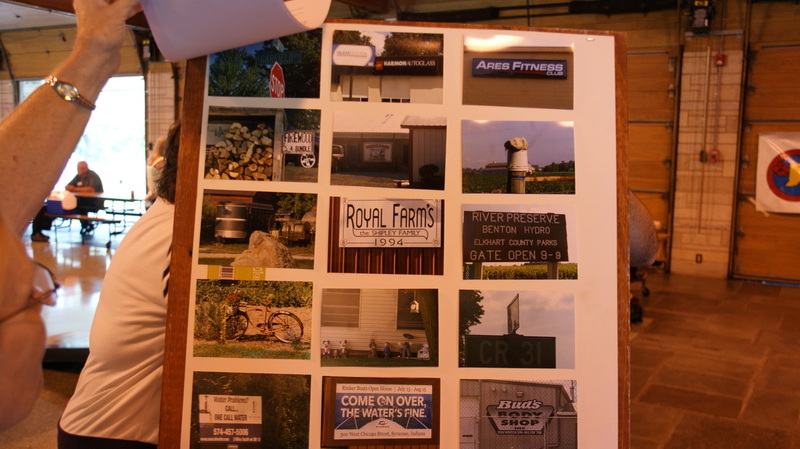 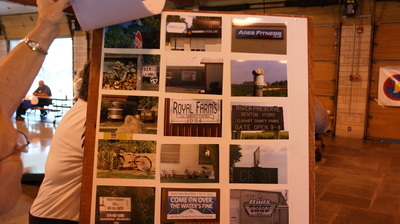 All of the route instructions were very precise so that no one got lost in the rural areas between the two cities. 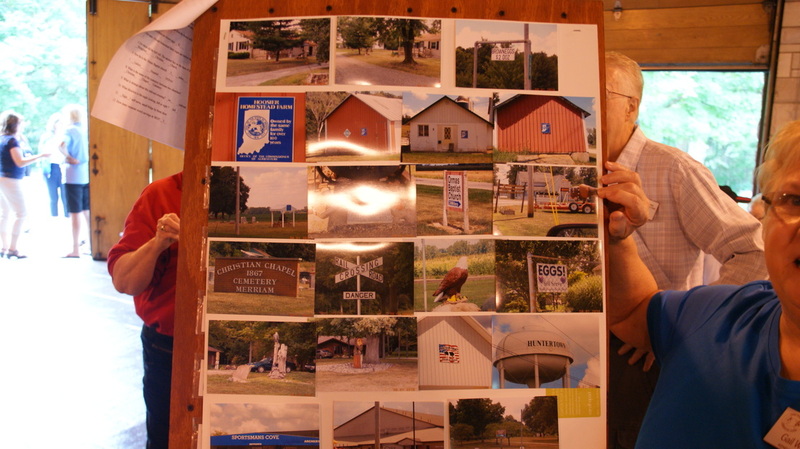 The clues were also straight forward with many correct answers which made for several ties and high card drawings before the winners were announced. The organizers have threatened to make them a bit harder next year! 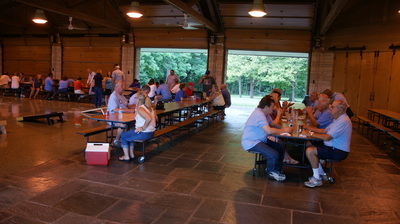 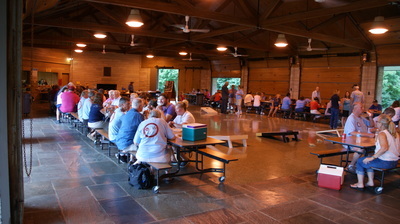 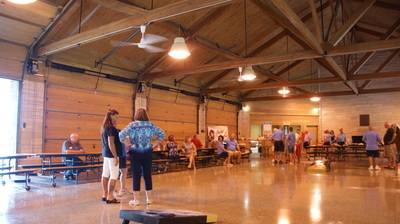 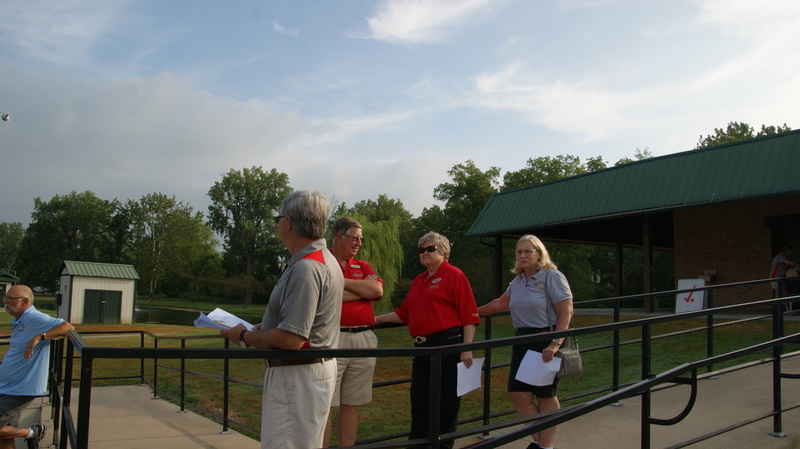 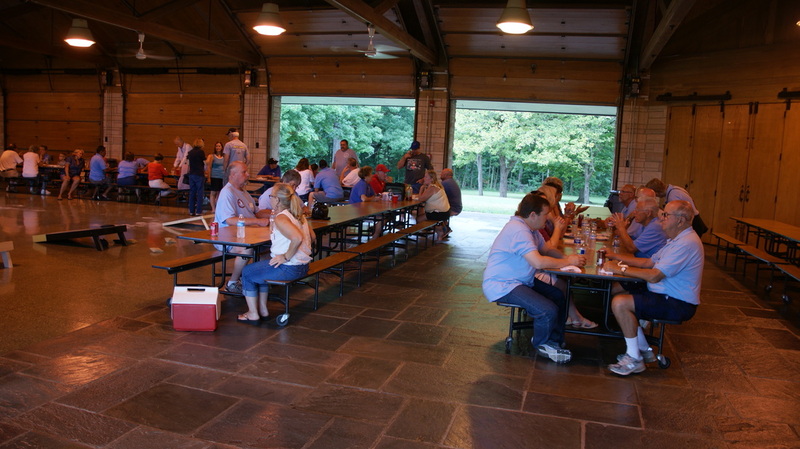 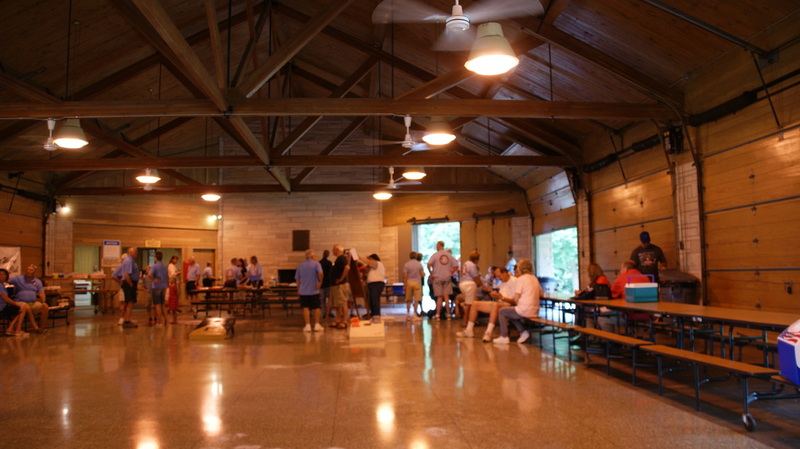 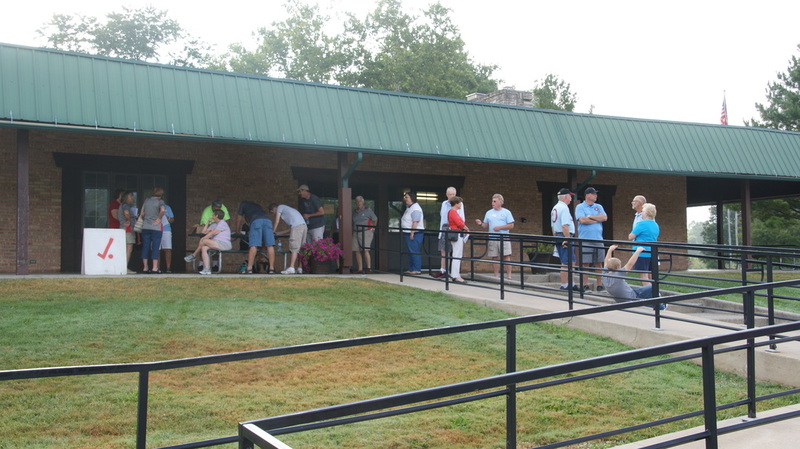 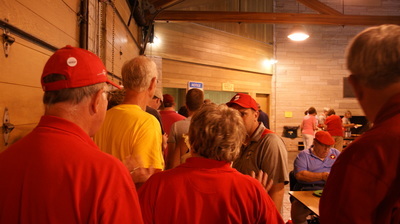 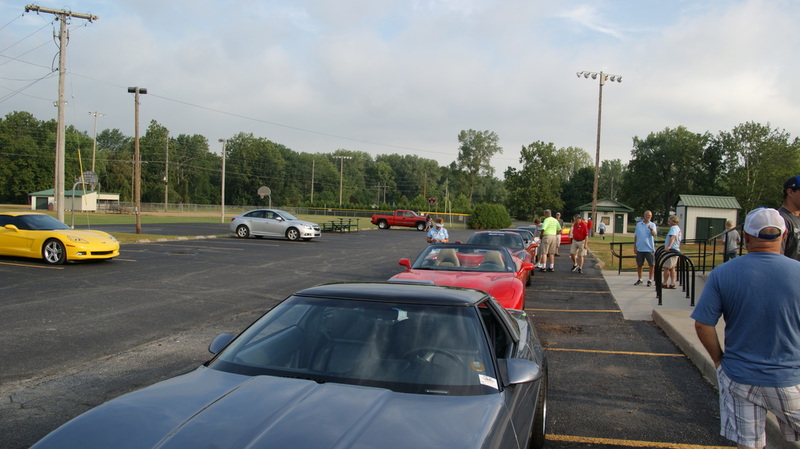 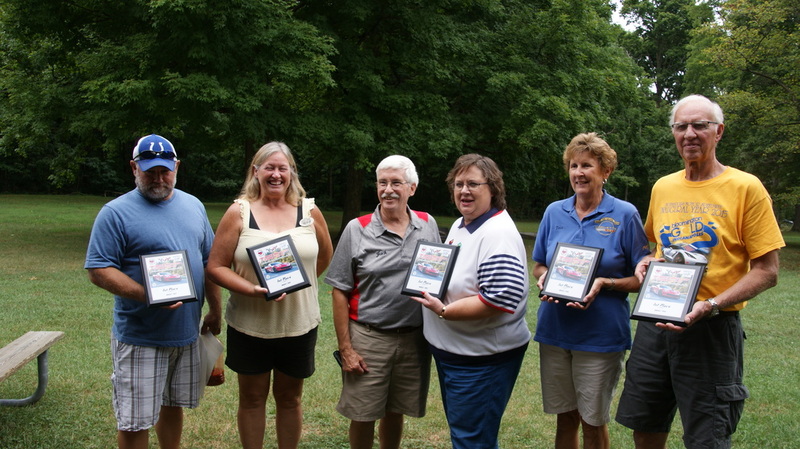 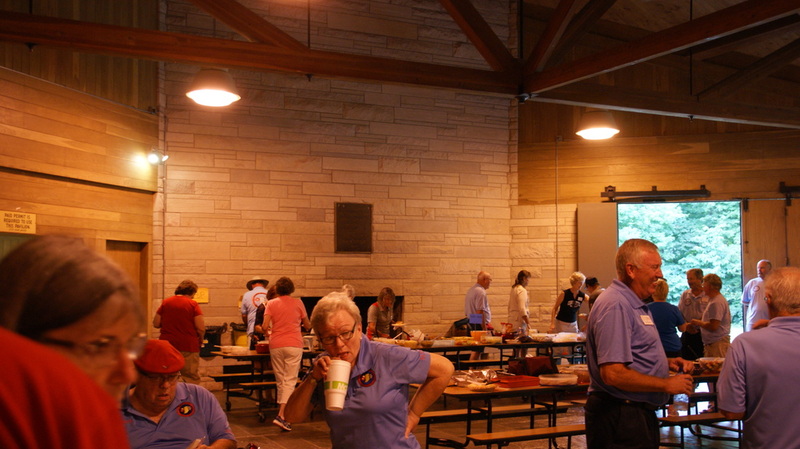 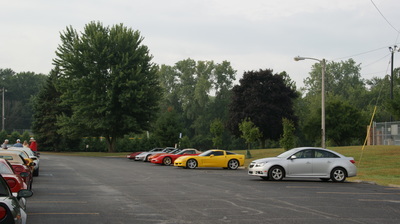 As part of the event the end location was also the Fort Wayne's annual picnic, which all clubs are invited to. Hamburgers and hot dogs were in a plentiful amount along with many carried in items from everyone that participated. 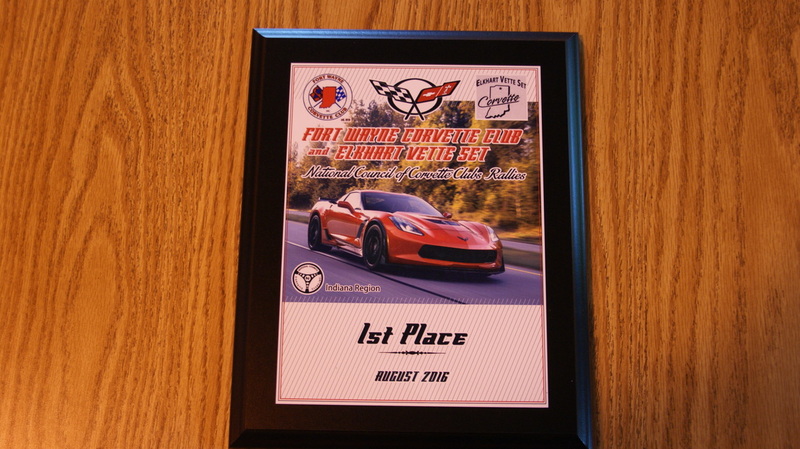 With the success for both clubs this will most likely become an annual event to be enjoyed by many in the region.